Tell us a bit about Mandrake and Willow and the concept behind it. 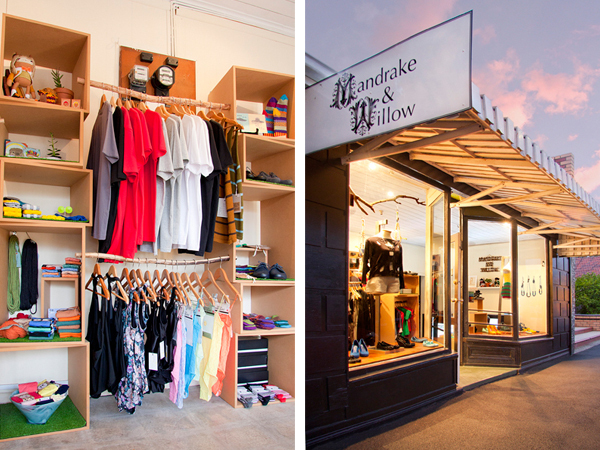 Mandrake and Willow is a retail space in Melbourne’s inner-west suburb of Yarraville, dedicated to showcasing independent Australian and international design. It is a place where customers can feel at ease knowing that everything they see is chosen with social and environmental responsibility in mind. We feel that where a product comes from and where the product ends up (being valued for years to come rather than in landfill) are equally as important as that instant gratification of buying something you saw and just had to have! 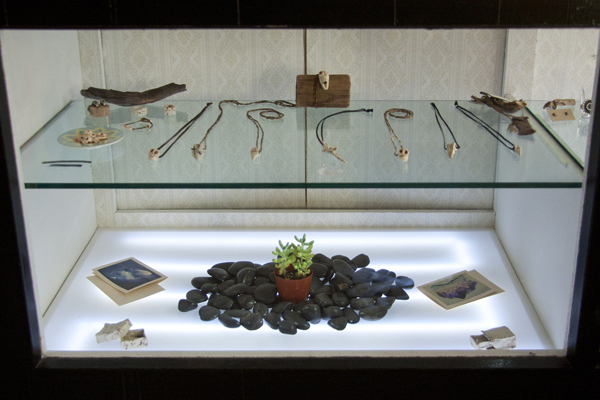 Since opening our doors in 2009 we have sought to provide a platform for innovative art and design. We aim to create an alternative option for those wishing to escape mass-made culture. We are sisters and over the years have worked on many different creative projects together. We share influences and philosophies and a love of art and design. We both have experience working in fashion design and retail, so have gained an appreciation for the journey of a product from inspiration to production to point of sale. This has lead us be more considered in selecting items based on the way they are produced, wanting everything to be made with love and respect for people and the planet. 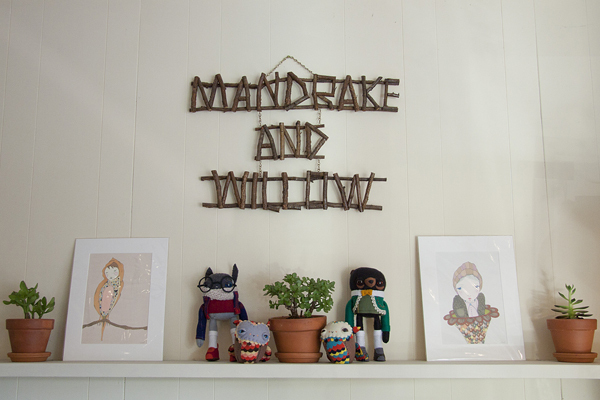 What kind of treats and treasures can we expect to find at Mandrake and Willow? 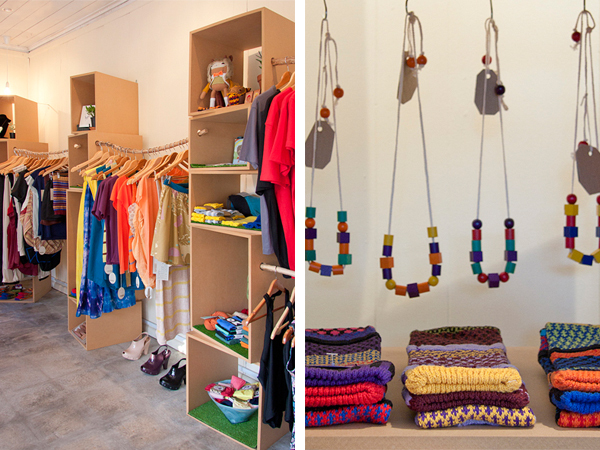 We curate a wide and growing range of fashion, accessories and objects in our store for men, women and kids alike! 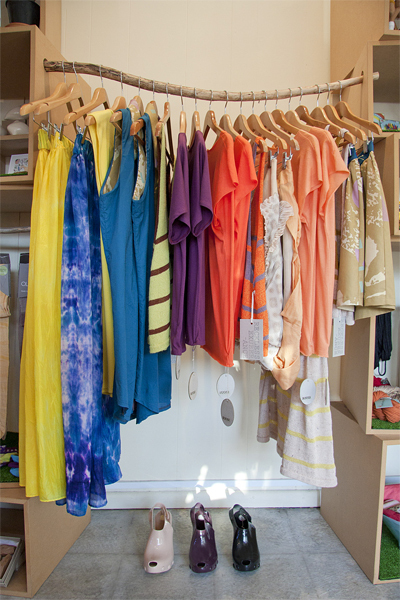 You will find lots of fun colours and playful patterns! Well made, wearable basics and one-off deconstructed garments, tights and socks in beautiful natural fibres, a rainbow of colourful shoes, sterling silver jewellery, hand-stitched toys, ceramics and homewares, hand-picked vintage and lots more little treasures… We love supporting local designers and the majority of what you will find at Mandrake and Willow is made right here in Melbourne! One of our favourite things about running the shop is that we are able to have our own ideas and philosophies represented. We can choose to put our support behind companies and products that have ethical production practices and original design. 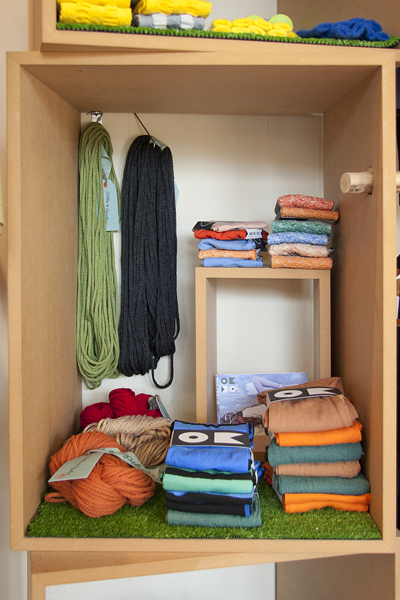 We love the challenge of helping people to become more aware of where and how the products they use are made. For us having our own shop is all about supporting amazing people and adding diversity to what is available to consumers. Curating our space is very much a creative outlet for us, running our own business is a lot of hard work, but it’s a labour of love and is also a lot of fun! What is the design & art scene like in Yarraville (VIC)? Yarraville is a very community based area – it has a real village vibe about it. People are really switched on about supporting local artists. There are a lot of creative and hard-working people here and a real honesty about the area. There is a willingness to support others in the community in their creative ventures. The mix of little cafes and boutiques is very eclectic and un-commercialized with most being independently owned. Mandrake and Willow is very much at home here, the other business owners are very supportive and it never feels like we are in competition with each other, but rather working together to strengthen and add value to the community. Working with so many amazing and talented Melbourne designers is always inspiring! We are so lucky in Melbourne to have such a diverse arts scene with incredible music and performance art, fashion design, visual art, and everything in between! ways to streamline and do things better. Take a creative approach and let your passion guide you. It’s definitely not easy, but is well worth the reward! What exciting things do you have planned for Mandrake and Willow this year? We have a number of projects coming up that we’re really excited about. We’re working on collaborating with local musicians and artists for some in store installations and special events. Not to mention all the beautiful new wares we’ll have arriving throughout the year!